Ramsay Travels – Ramsay Inc.
RamsayTravels grew out of the decidedly different trips that Bob Ramsay and Jean Marmoreo led their friends on for over a decade. 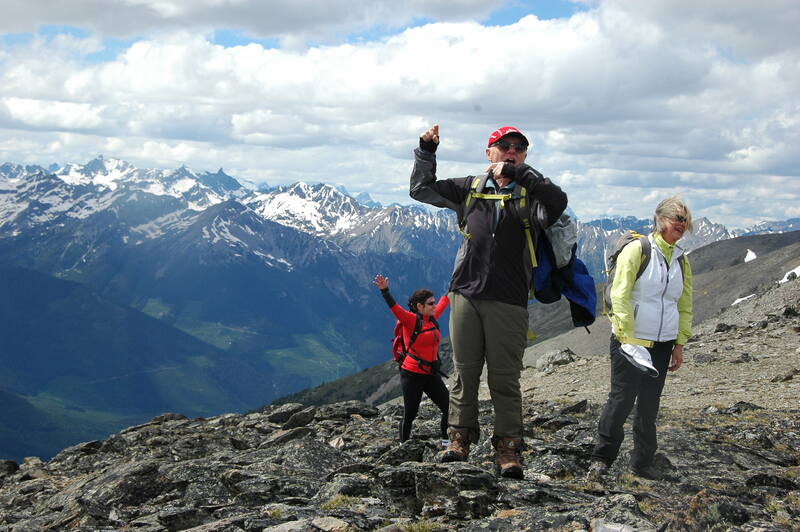 Like heli-hiking in the Rocky Mountains, biking in the Appalachians, gorilla tracking in Rwanda, taking in classical concerts and opera in Russia, Britain and Finland. 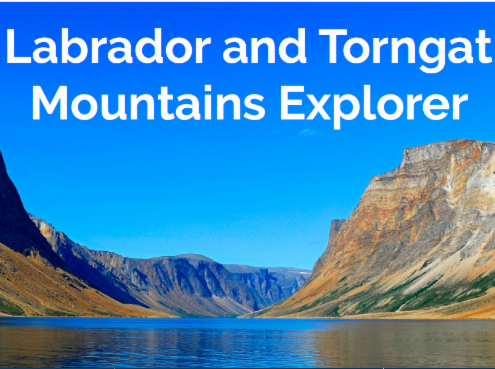 Today, those same trips and more are curated by Bob and offered by RamsayTravels. They all have high energy, insider access, great guides, expert speakers, fine food and wine – and highly companionable fellow travelers. If you’d like to learn more about them, just e-mail julia@ramsayinc.com. And remember: beauty is not in the guidebook and adventure is not on the map. Thanks for traveling this far with us. You know people who've been there; you've heard their rapturous recounting. Now, we can take you there for less than you'd pay on your own and in the company of...well, think of this as group travel for people who don't do group travel. 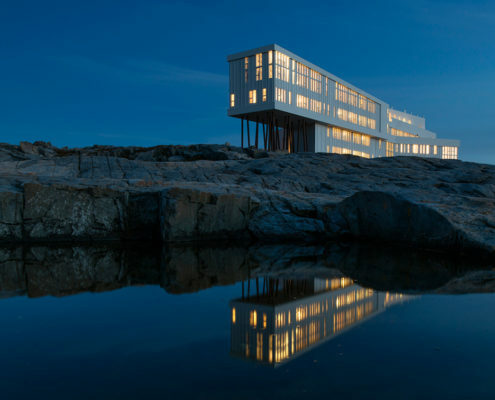 The Fogo Island Inn, located in a tiny, frail village in a far corner of Newfoundland, has quickly grown to be a place the world is flocking to. 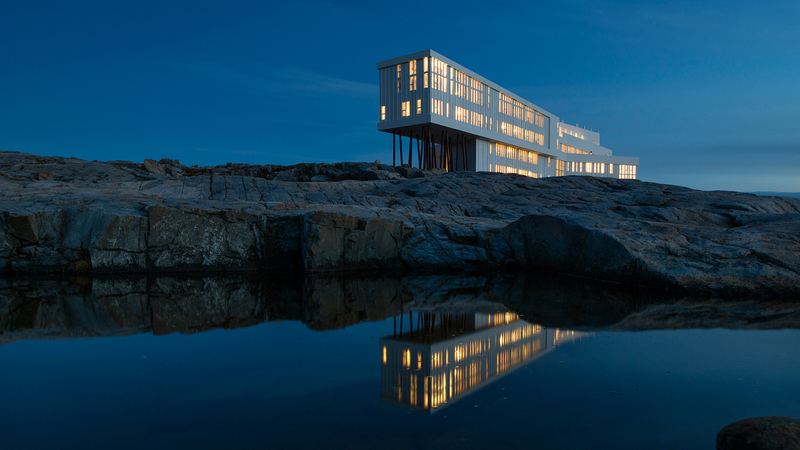 Not just because it's gobsmackingly gorgeous, but because its creator, Zita Cobb, has built a new model for what tourism and community can be. 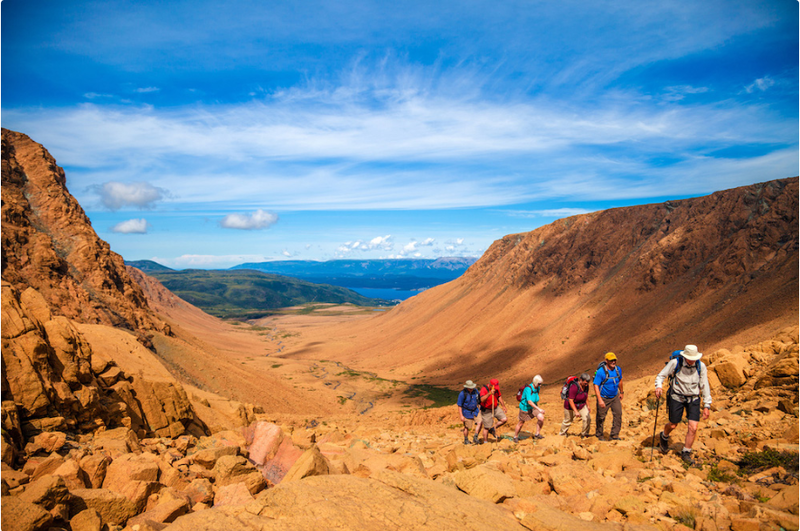 Who better than Wade Davis to guide us through the Torngat Mountains? Over a dozen of our friends have signed up to join us in July of 2019 aboard the RCGS Resolute up the east coast of Labrador to the Arctic. Obviously, we’d like you to join all of us, and if you sign up before June 30th, you’ll enjoy a complimentary pre-voyage hotel stay and a $US150 shipboard credit per person as well. 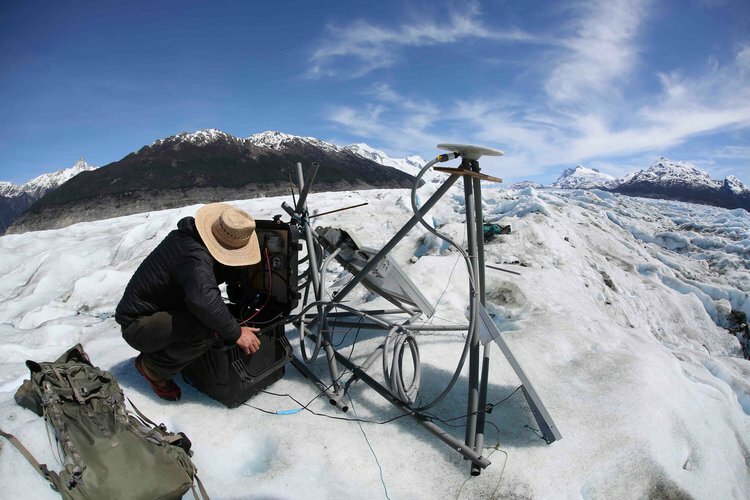 A custom Bob & Jean trekking adventure in the remote and stunning Aysen region of Southern Chile, jointly guided by Martha McCallum and Jonathan Leidich.